It’s always hard to wave goodbye to members when they retire, step away from policing and leave The Police Association. We hope that when you do, you will with fond memories of your time with us. As a collective of police and protective service officers who look after each other, we recognise that while your TPAV membership might be coming to a close, your relationship with us and the police family will hopefully endure for years to come. As you prepare for life after Victoria Police we know that there will be a lot for you to consider. There are plenty of life decisions to be made, and for some this time can be really daunting as you step away from the camaraderie that you have no doubt come to enjoy in the job. As a TPAV member you have enjoyed membership benefits over many years. Fortunately, there are ways that you can stay connected with us and your colleagues even in retirement. This short brochure explains many of them. Whatever it is that you are moving onto, we wish you the best and we want to sincerely thank you for your membership. After all – it’s your membership that has enabled us to help you and so many other members, every day. Following retirement, you can become an ‘Outside Member’ of the Police Association and continue to receive many of the benefits of membership that you currently enjoy. To be eligible for Outside Membership you must have been a member for more than 25 years and be under the age of 65. 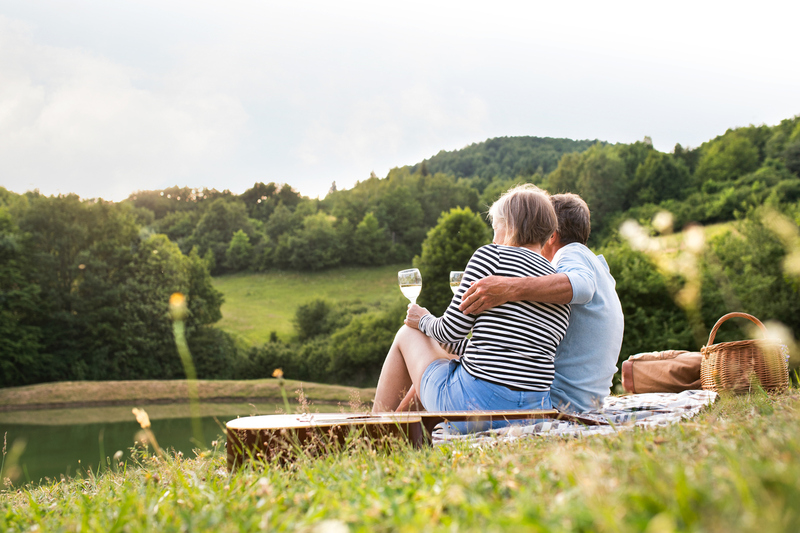 Should you choose to become an outside member, you must do so within three months of your retirement and membership is renewable on 1 July every year. Signing up as an outside member is simple. When you choose to become an outside member, you will need to update your beneficiary details and forward them to us at general@tpav.org.au. Please contact us to receive a Beneficiary Form. Take advantage of our holiday homes located across Victoria and Queensland. Members can also receive discounts and deals on retail, travel & accomodation. The following death benefits are payable; in the event of your death ($11,000), or the death of a spouse, de facto partner or dependent child ($5,500), stillborn child ($1,200) to assist during this most distressing time. This comprehensive program assists members and their families by providing counselling to cope with personal problems affecting health and personal welfare. This service is provided on a strictly confidential basis and is accessible 24 hours a day. Receive the ‘Journal’, TPAV’s magazine six times a year and stay connected with policing, issues impacting current serving and retired members and their families. You will also continue to receive your pocket diary in every December edition. Service to the community over a long policing career is something that should be celebrated. Your commitment to us and to your colleagues as a loyal TPAV member also deserves special recognition. As a retiring member who has served for more than 25 years we would like to present you with a memento so that you always remember your time with us. Members can select a retirement gift from the range available to our members displayed on our website. If you are having a retirement function, it would also be our pleasure to present this gift to you on behalf of your colleagues. To advise us of your retirement function, simply send us an email. 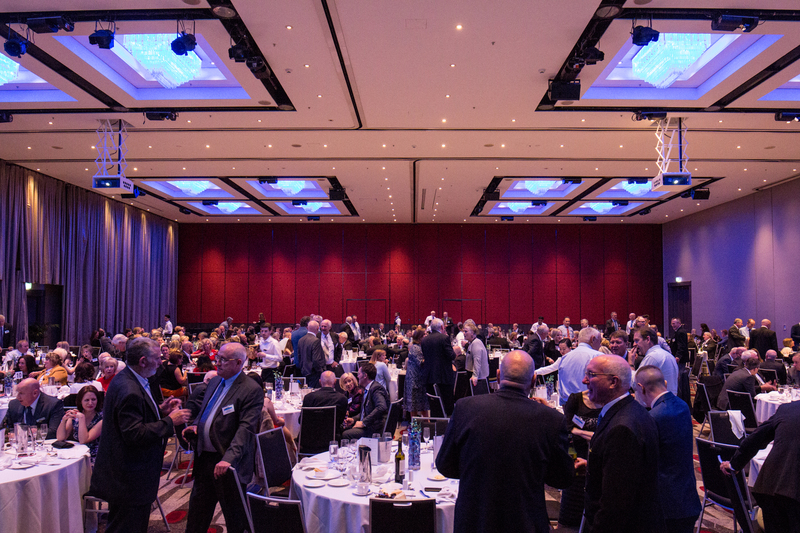 We want you to be able to mark your retirement properly and as a retiring TPAV member of over 25 years, you and your partner will be invited to attend our annual Retired and Life Member Dinner. At the dinner held in October each year, you will receive a gift from the Police Association to mark the event. The function is well attended, and always receives positive reviews from retiring members. An invitation for this wonderful function will be sent to you in the mail closer to the event. The Retired Police Association of Victoria (RPA) enables police officers to maintain friendships made during their service. Through its quarterly gazette you can hear about the activities and movements of old friends and colleagues. Membership of the RPA is open to any member who resigns or retires with a `Clear and honourable discharge’ and who is of ‘good fame and character’. To become a member, find out more or download an application form visit the RPA website at http://www.rpavictoria.org/. The Past and Present Police Women Police Association (PPWPA) aims to promote continuing friendship and support between serving and retired police women in Victoria. PPWA coordinates educational seminars and conferences pertinent to issues and problems faced by women. It provides support for the Angela Taylor Memorial Trust and encourages members to stay active by participating in a sport or hobby. PPWA members receive discounts on selected ticket purchases for theatre nights and social events as well as a copy of `Women Police Post’, its quarterly newsletter. To become a member, find out more or download an application from by visiting the PPWA website. Even though you have left Victoria Police you may still need support from time to time. As a retiring TPAV member, you are eligible to join your local Returned and Services League (RSL) as an affiliate member. Access to a range of welfare services including bereavement assistance, mental health support, home and hospital visitation. To join your RSL as an affiliate member visit the RSL Victoria Branch Website to obtain an application form. Even after retiring from Victoria Police, members sometimes need welfare support or assistance. The Police Association and Victoria Police offer support to retired members. The Victoria Police Employee Assistance Program is available to former members requiring counselling support. This service is accessible by calling 9247 3344, 8am-4pm. Emergency after-hours support and advice by calling 9247 3344. Retired Peer Support Officers are former police members who provide confidential support to members that have retired, resigned or been ill-health retired from the Victoria Police. They are available to assist ex-members who may be experiencing the following: Stress, PTSD, Depression and other mental health issues. Retired Peer Support Officers can assist colleagues through listening, understanding & providing appropriate options/referrals where necessary. The service is free and request for contact with a peer support officer is made via the program coordinator on http://www.retiredpeersupport.com.au/. Do you think you might come back to policing in the future? If you think that there is a possibility that you will return to policing in the future, you should investigate police registration. Former Victoria Police officers are eligible to apply for registration on the Police Profession Register. In order to be considered for re-employment, Victoria Police requires former police officers to first be registered. The registration process is managed by the Police Services Registration Board and former police officers can apply to be registered at a rank up to Commander. The professional registration process involves rigorous and independent checks of former police officers’ capabilities, character and reputation. Capabilities, qualifications and experience a former member has gained inside and outside of policing is recognised. Registration does not guarantee re-employment.